When you need advice in your career for which direction and path of progression you should take, Fiona Day Consulting can help. I offer career coaching in Newcastle for a wide range of professionals. Perhaps you feel like you are stuck in a rut or need the confidence to progress further in your career. You may also feel fatigued and stressed with your current career and need guidance for changing the day to day routine. I offer career coaching for professionals and specialise in medical career coaching. Many of my clients are doctors that need help in balancing the pressures and demands of their career with a healthy lifestyle and home life. I work with doctors and leaders to offer career and medical leadership coaching that will help them take the next steps to ensure happiness and great achievements. 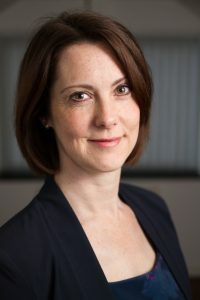 Fiona Day Consulting can draw upon over 20 years’ experience in leadership and career coaching, with specialist skills in system-wide medical leadership and management roles. The NHS now recognises coaching as the most effective development intervention and life coaching brings relevant knowledge and can deliver achievable objectives that suit you and your career. 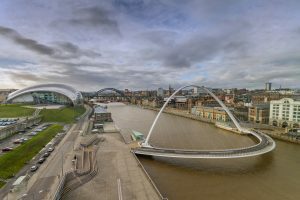 Do you need career coaching in Newcastle? Contact me today to see how I can help you. Please take a look at my testimonials and find out more about my career coaching services.